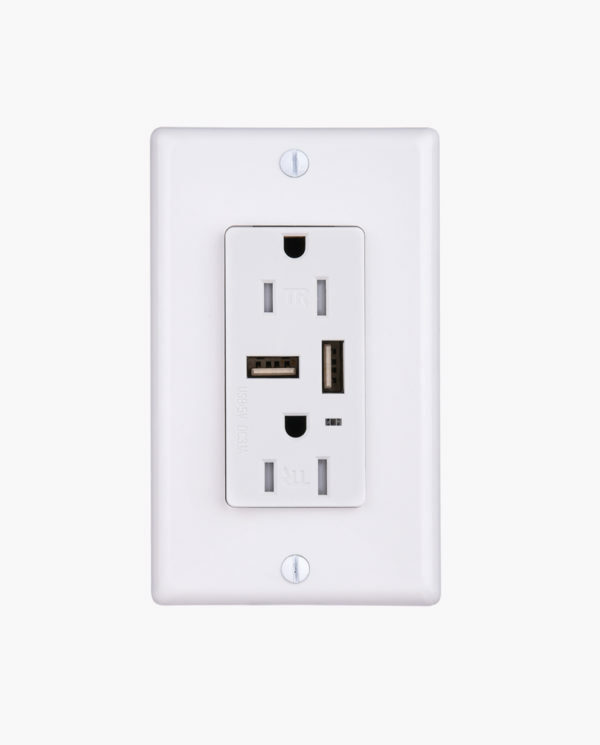 Enhance your space and reduce outlet clutter and power strips, by upgrading to the CTL USB Outlet. 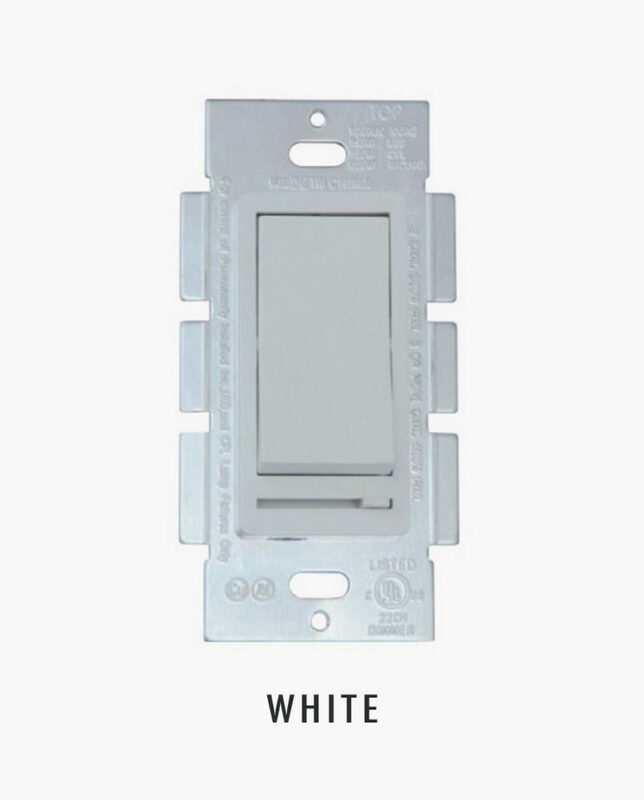 It is very simple and easy to install, and it gives your place a modern look. This receptacle and Wall Plate has two 110V outlets and two USB Ports. 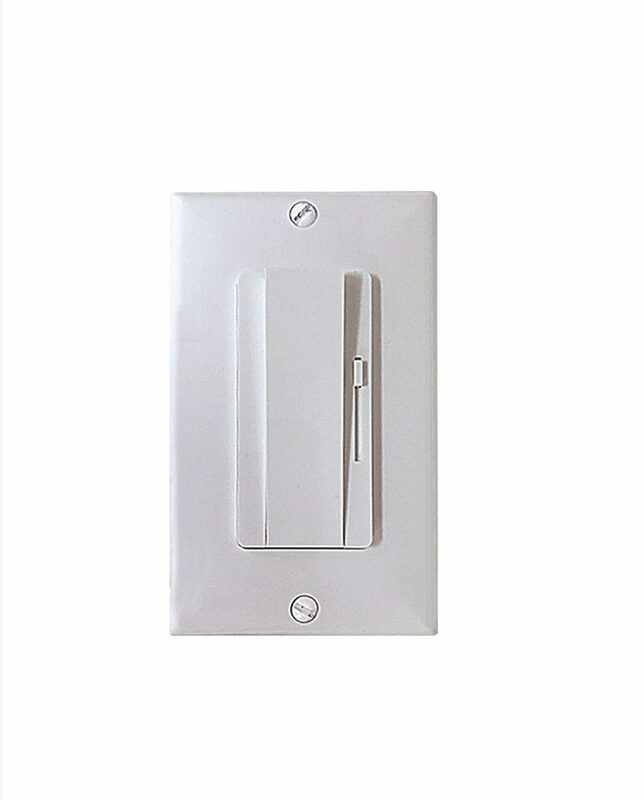 The Outlet is Tamper Resistant safe for households with young children. Designed for use with phones, tablets, mp3 players, and other USB devices.